For Packer, one of the keys to releasing a film successfully is the timing of the release. He is very involved in that decision making along with Hollywood studio executives. 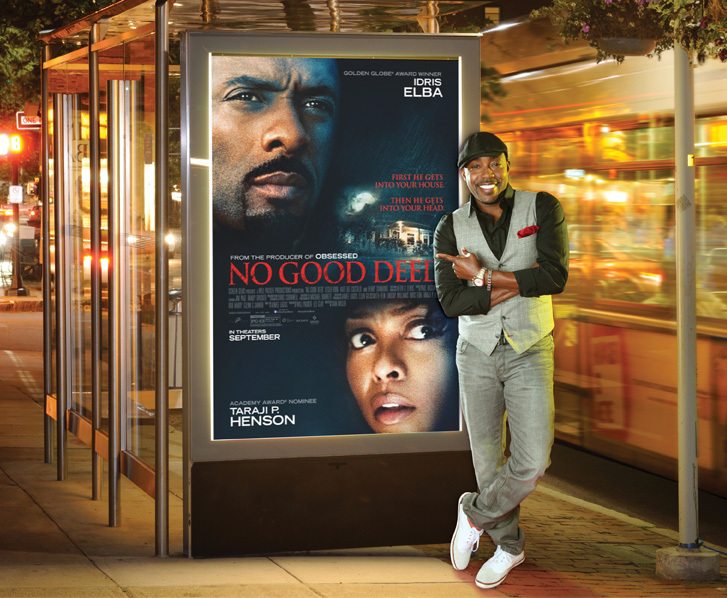 “So, No Good Deed is a film that I wanted to make sure we had the perfect release window,â€ he recalls. It was initially set to be released in January of 2013, at the beginning of the Martin Luther King holiday weekend, which is Packer’s sweet spot since his films have led box-office receipts during respective MLK opening weekends. Originally advance screening events of the film were to be held in nationwide theaters on September 10-11, 2014, but the distributor, Screen Gems, abruptly canceled all the advance screenings for press and invited guests nationwide just 24 hours before the screenings were to be held.